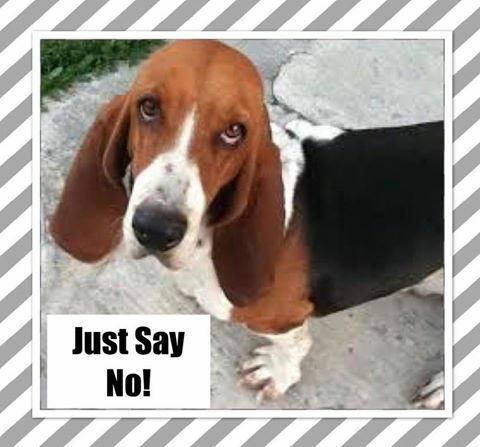 Human Treats Can Make Pets Sick- Just Say No! Would you give a child a puff of a cigarette if he asked? What about giving a toddler alcohol because she grabbed your glass? Of course not! So why would you give your pet ice cream, cookies, coffee drinks, corn on the cob etc.? We all want to spoil our pets and it's very hard to resist those begging eyes. But human treats are not good for them even if in tiny amounts. For ex: most yorkies have sensitive digestion and some may only weigh 3 to 4 pounds. A teaspoon of ice cream could cause pancreatitis and worse. As much as we want to humanize our pets, their digestive tracts and immune systems are very different than ours. Sugar weakens their immune system making them more susceptible to allergies, skin problems, ear infections, UTIs, diabetes and cancer. You can still lavish love on your pets by having lots of healthy pet goodies available such as Stella and Chewys or Instinct Pet Food freeze dried treats. It's hard but please think of your pet's health first.